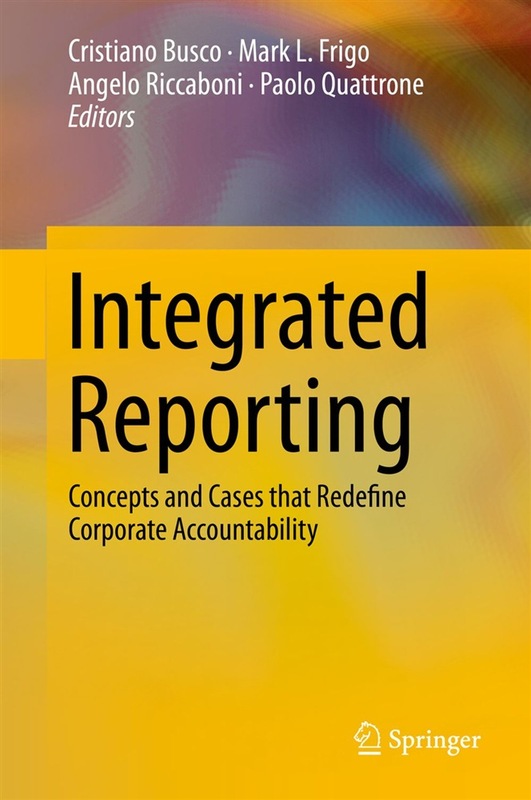 This book focuses on Integrated Reporting as a contemporary social and managerial innovation where a number of initiatives, organizations and individuals began to converge in response to the need for a consistent, collaborative and internationally accepted approach to redesign corporate reporting. Integrated Reporting is a process that results in communication of the annual “integrated report” which describes value creation over time. An integrated report is a concise communication about how an organization’s strategy, governance, performance and prospects lead to the creation of value over the short, medium and long term. 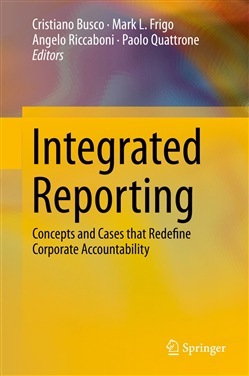 This book offers a fresh perspective with expert contributions focusing on both the theoretical underpinnings and the practical challenges for the future of corporate reporting. Acquista Integrated Reporting in Epub: dopo aver letto l’ebook Integrated Reporting di ti invitiamo a lasciarci una Recensione qui sotto: sarà utile agli utenti che non abbiano ancora letto questo libro e che vogliano avere delle opinioni altrui. L’opinione su di un libro è molto soggettiva e per questo leggere eventuali recensioni negative non ci dovrà frenare dall’acquisto, anzi dovrà spingerci ad acquistare il libro in fretta per poter dire la nostra ed eventualmente smentire quanto commentato da altri, contribuendo ad arricchire più possibile i commenti e dare sempre più spunti di confronto al pubblico online.